LIFE EMERGING FROM WINTER: CAN THIS BE THE MOMENT FOR THE TAIWAN ART MARKET? NEW STEP OF TAIWAN’S CONTEMPORARY ART? WHAT IS ITS GOAL AND THE PATH AHEAD? 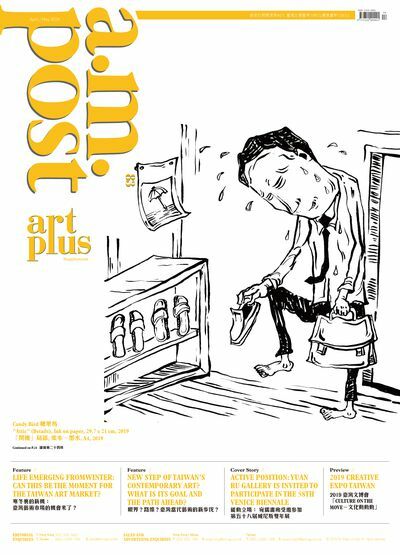 art plus (Taiwan) [第80期]:藝術家, 別被騙了!